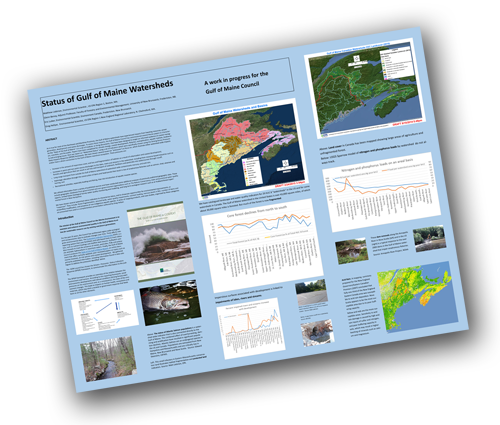 If you’re going to be at NEAEB (New England Associations of Environmental Biologists) or The Maine Sustainability and Water Conference in April be sure to come say “Hi!” at ESIP’s poster. ESIP will also be giving oral presentations at the Penobscot Watershed Conference and New England Estuary Research Society in May. The American Lobster Settlement Index: An Early Warning System? 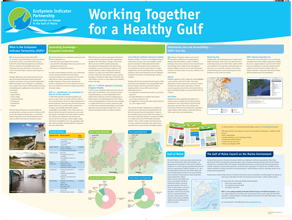 ESIP was recently mentioned in a poster presented to NEAEB (New England Association of Environmental Biologists) — Check it out! ESIP has a new project in the Bay of Fundy to gather information on eutrophication and sediment contamination. ESIP recognized a large gap in the knowledge for specific indicators in the Bay of Fundy and partnered with Eastern Charlotte Waterways to start sampling and analyze the waters and sediments for crucial indicators. Sampling in the embayments along the Bay of Fundy began in January 2015. ESIP recently presented at the Acadia Science Symposium and the Regional Association for Research on the Gulf of Maine (RARGOM) in October. 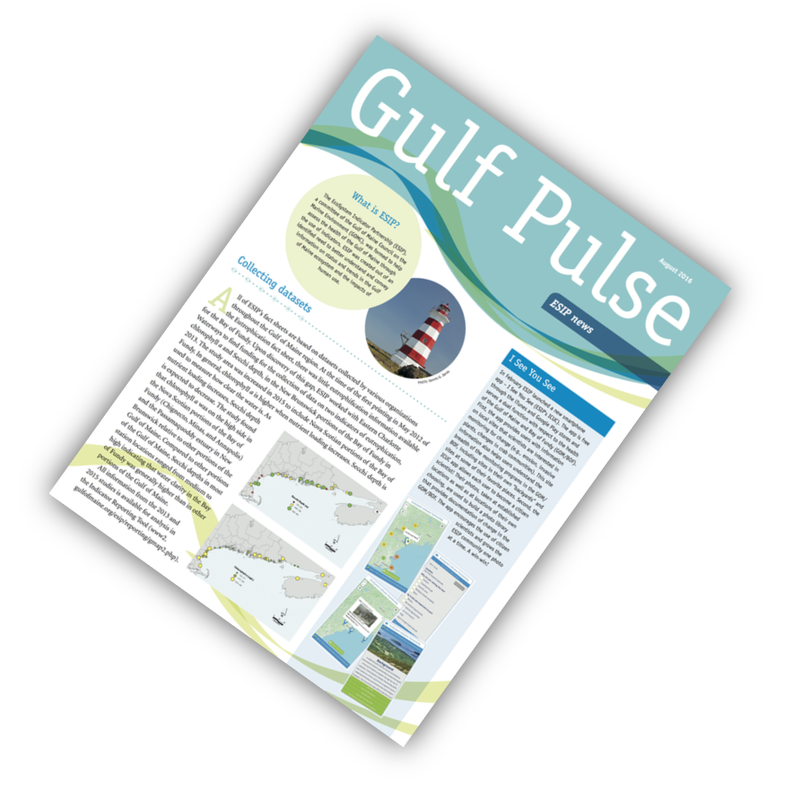 You can access either the ESIP poster by clicking here. ESIP has put together a team to determine a framework for approaching ESIP’s next set of indicators. This second set of indicators (or ESIP 2.0) is meant to bring in more integrative or holistic indicators. The team has been working for several months with the framework set to be released in February 2015. ESIP attended the Sentinel Monitoring meeting October 7, 2013 in Rye, New Hampshire. ESIP’s Program Manager and other Steering Committee members participated in the estuaries, benthic, and pelagic work groups.